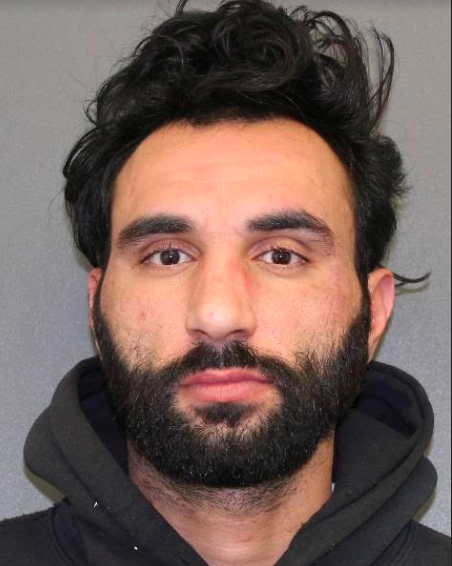 Male Isaac Molina age 32, Stony Point, NY, was arrested after police responded to the intersection of Filors Lane and Central Highway for a report of a motorist sitting behind the wheel unresponsive. EMS units arrived with police and the motorist was found conscious and responsive. Further investigation by police found the male possessed heroin and a hypodermic needle. He was charged with Criminal Possession of a Controlled Substance 7th degree and Possession of a Hypodermic Instrument, both class A misdemeanors. He posted $200 bail and was released with a court date of Feb 21, 2019.